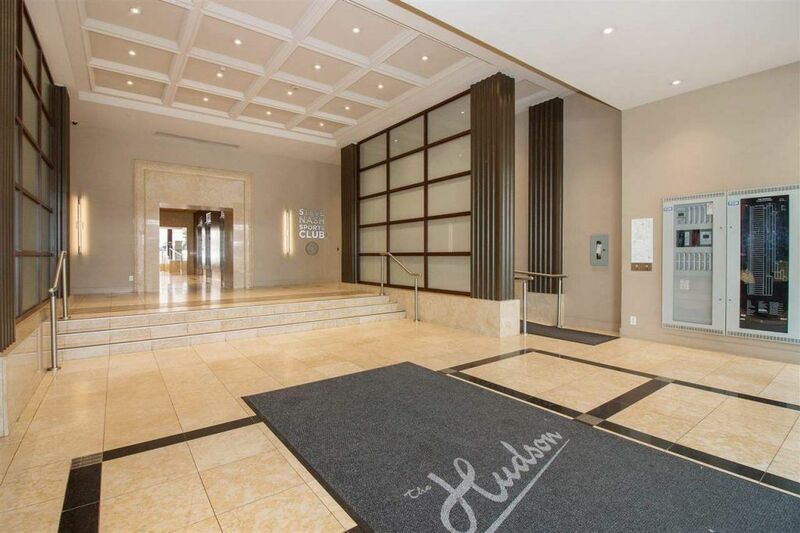 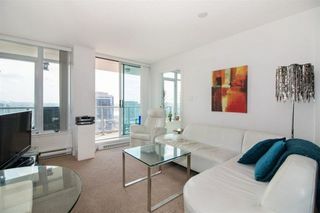 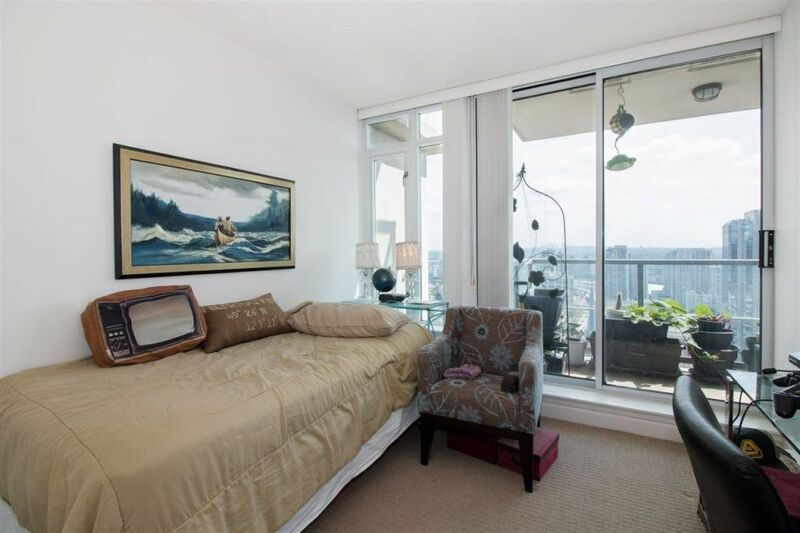 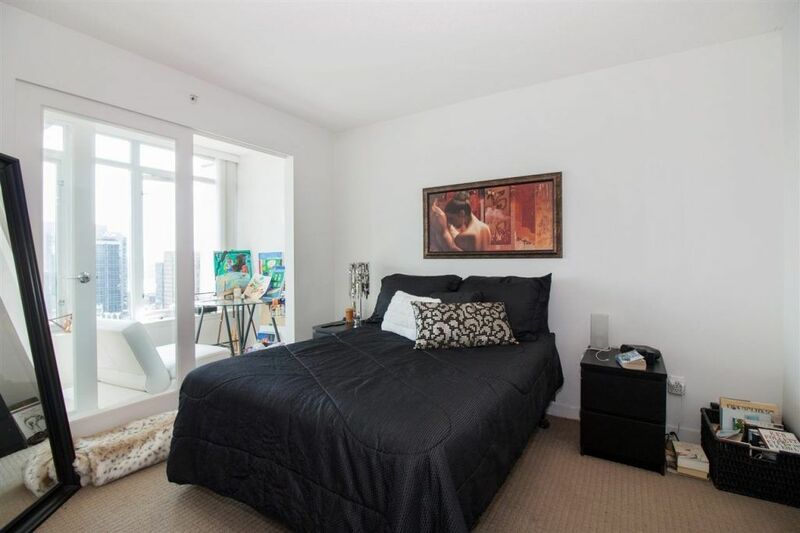 Upper floor 180 degree VIEW unit at THE HUDSON with extra large balcony! 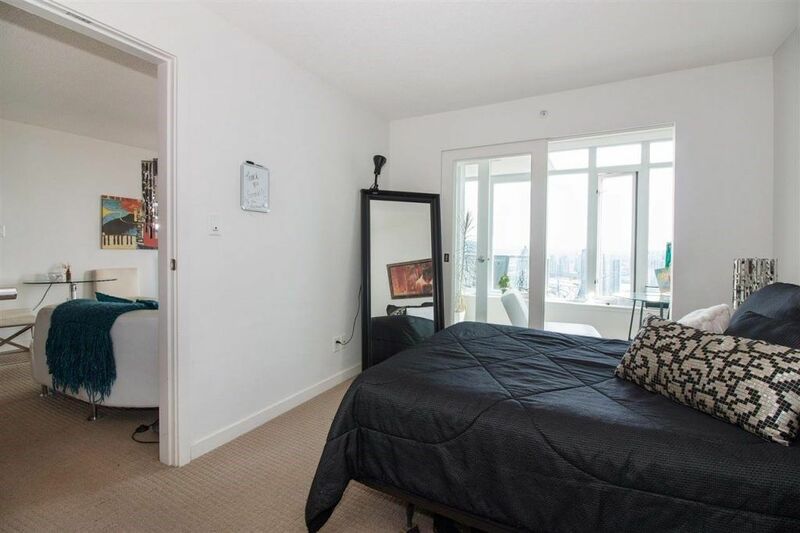 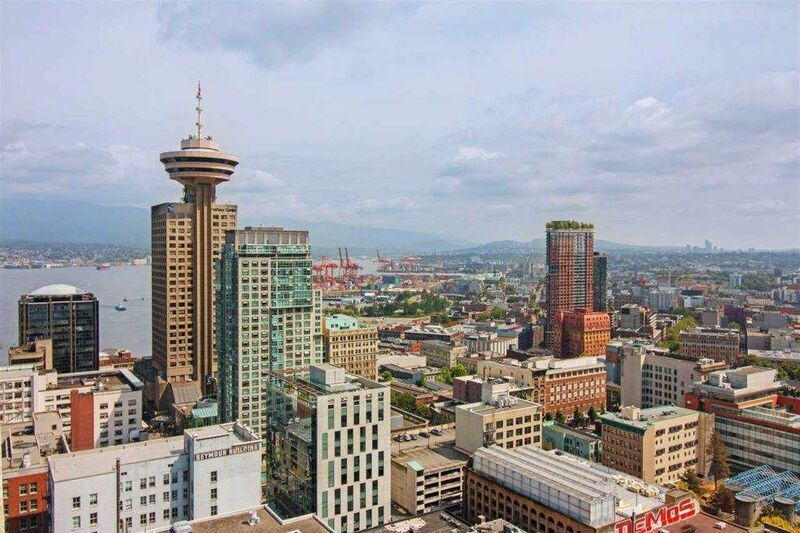 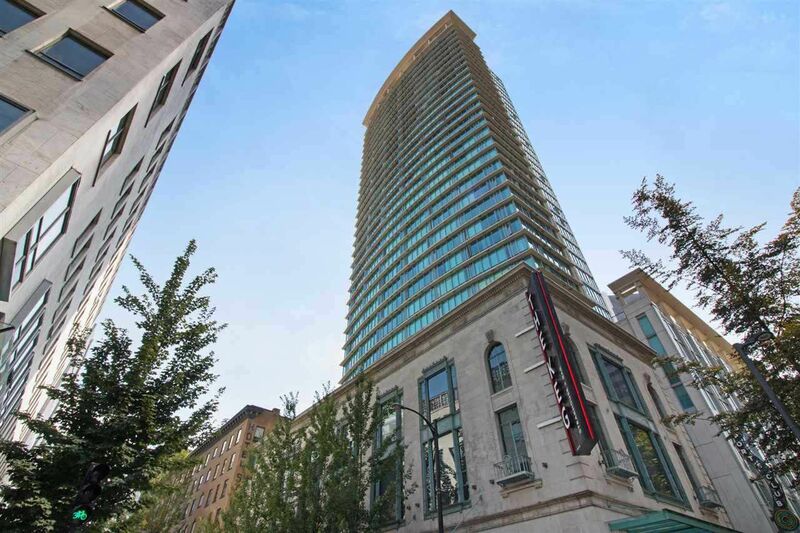 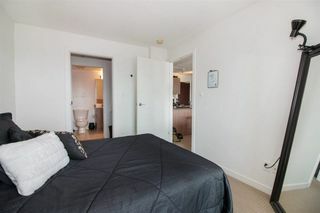 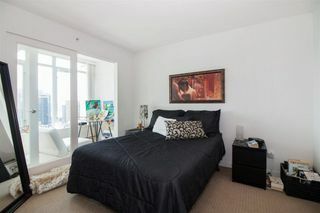 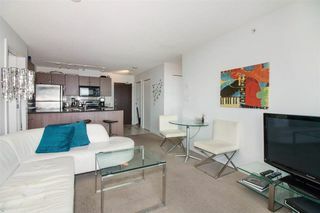 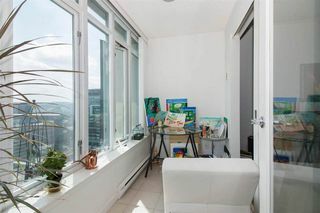 The most central location in downtown Vancouver with direct, private access to the Granville Skytrain Station, Pacific Centre/Holt Renfrew/Nordstroms. 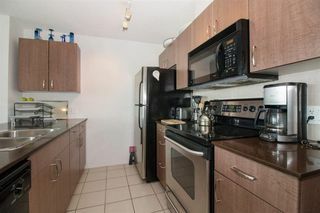 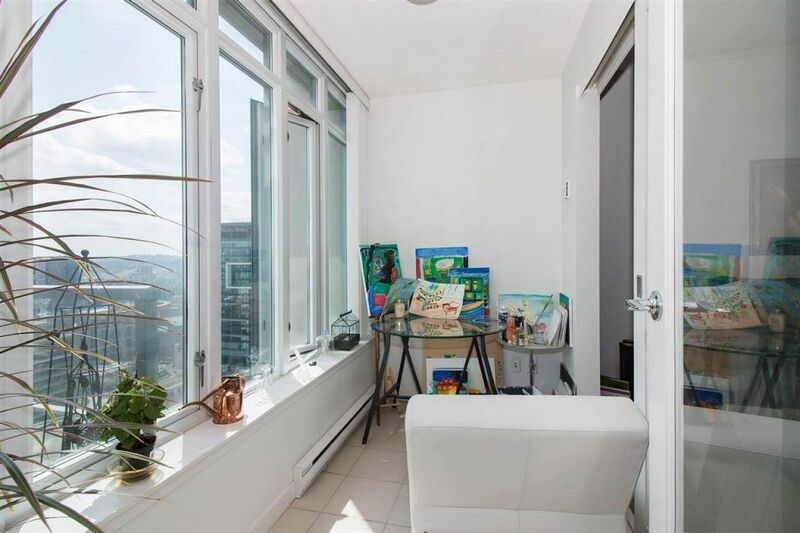 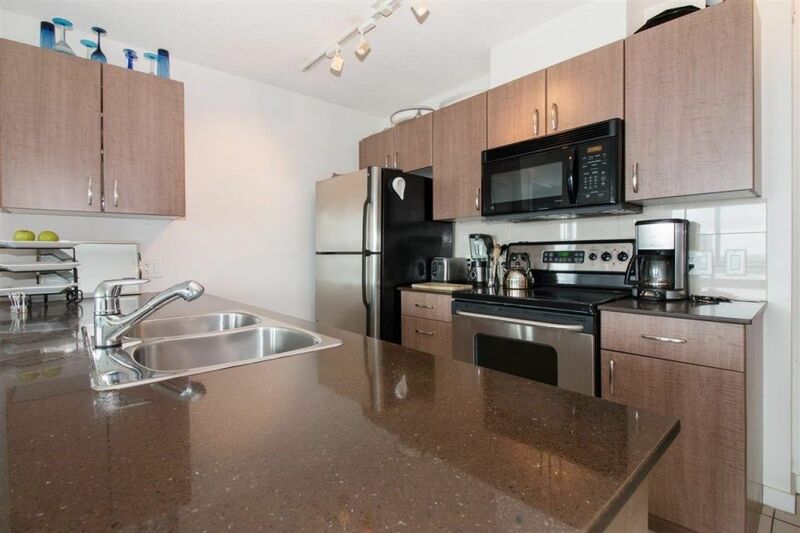 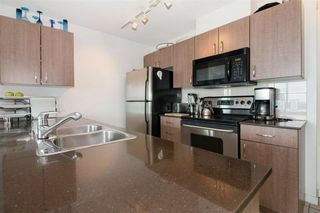 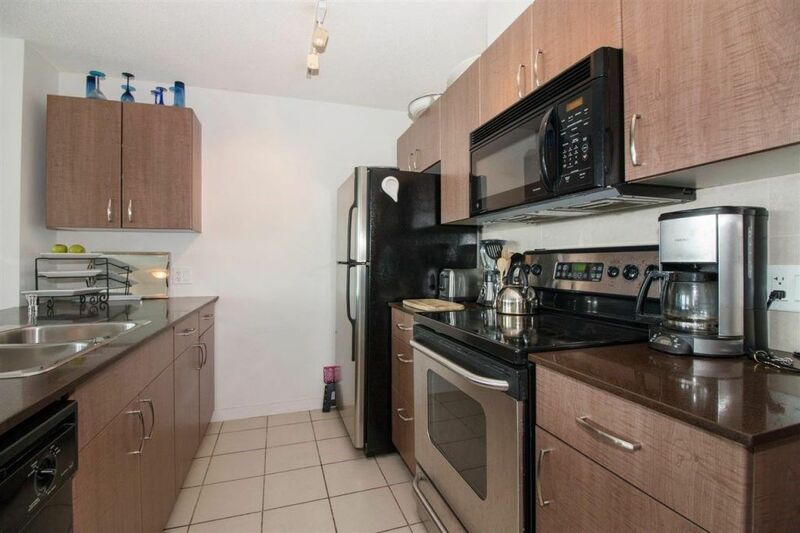 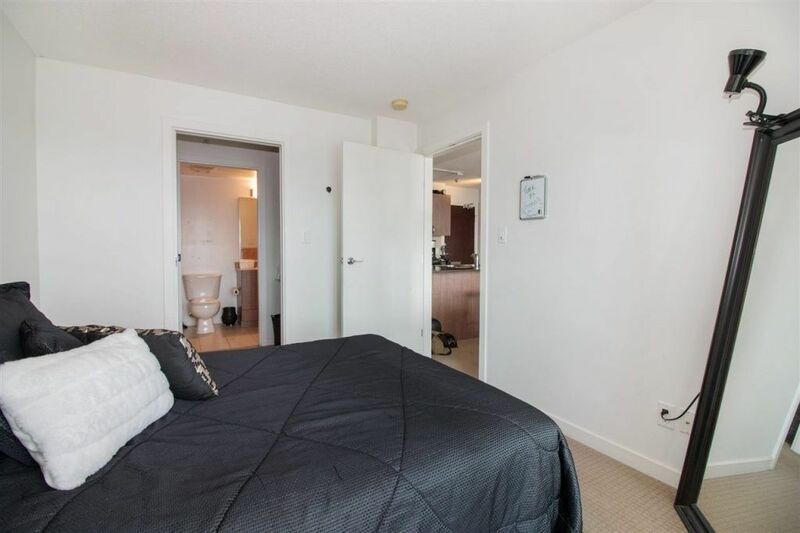 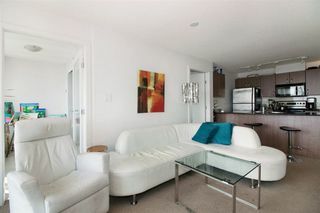 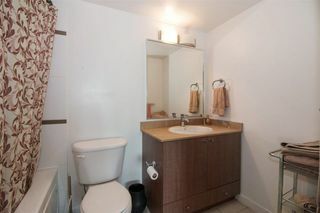 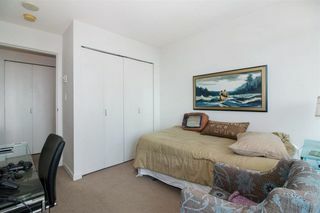 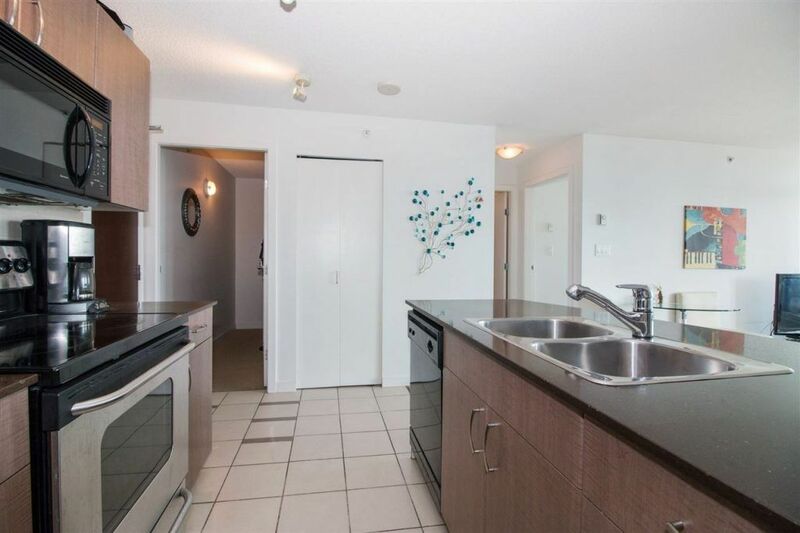 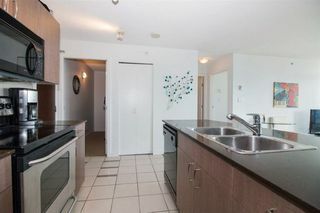 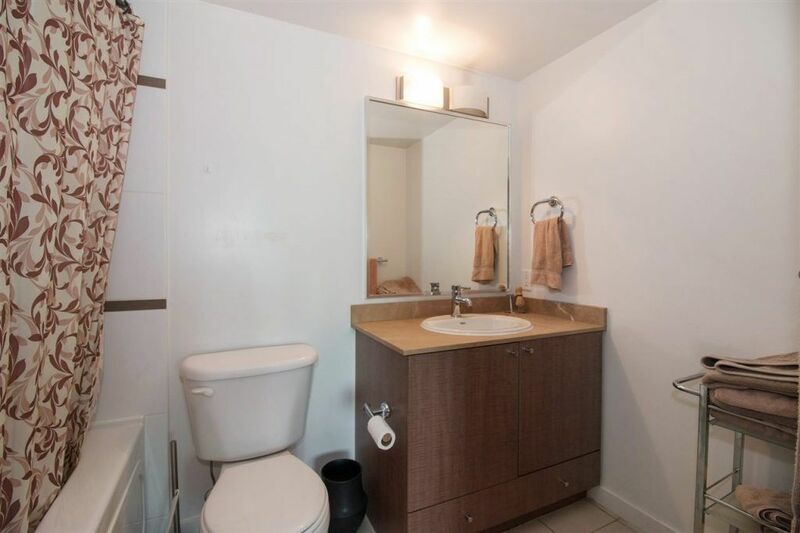 Super efficient layout, with 2 separated bedrooms 2 full bathrooms (one ensuite), large living area, open kitchen and huge in suite storage/flex area. 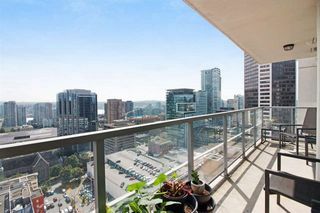 The balcony is over 120sfwith forever views to the City/Mountains/Water as does all rooms! 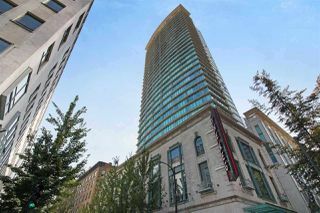 Luxurious lobby with 24 hour concierge, exercise room, and common gardens. 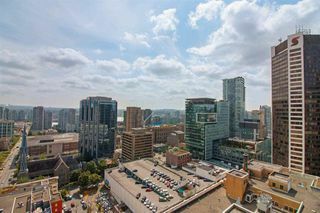 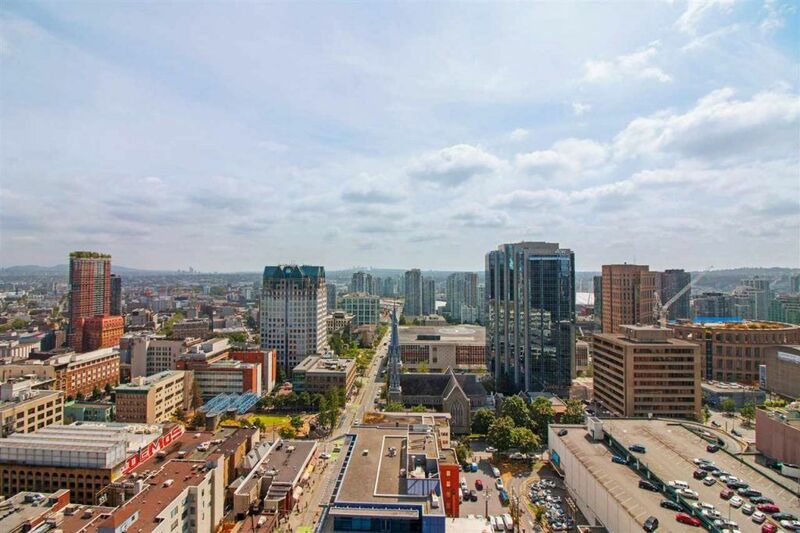 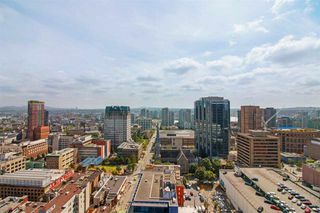 This building has the most sought after location for those wishing to be directly in the center of downtown with every amenity at your fingertips!